Join the DF Dance family! Hip Hop in Utah is presented by DF Dance Studio. We have been rapidly growing in Salt Lake City since 2008. After years of continuous work, our studio has become the center of creative dance arts with inspiring environment. 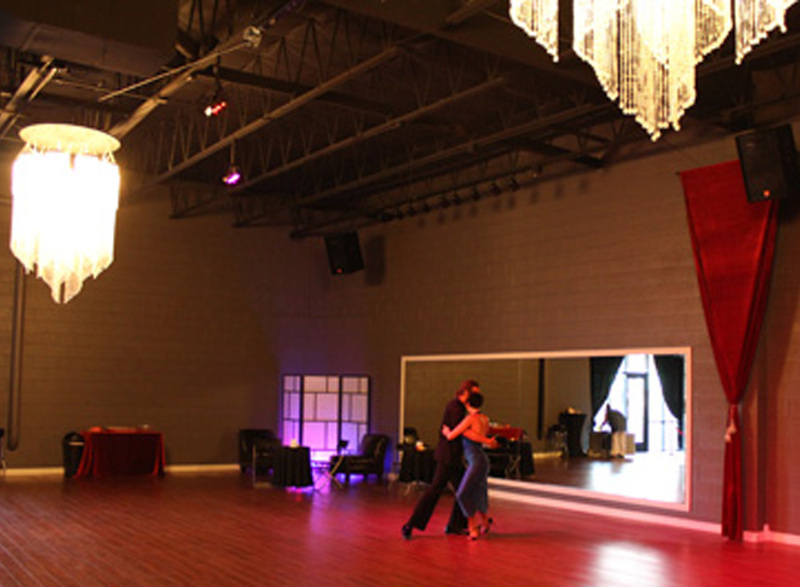 Ballroom, Salsa, Tango, Swing and Hip Hop are taught by the instructors that are winners of multiple international competitions. 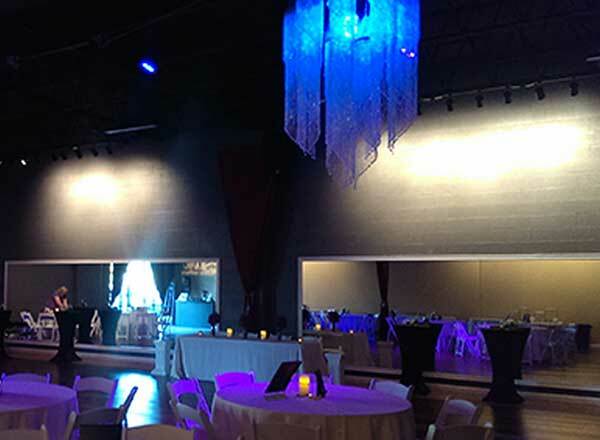 We are also proud to host the best dance events and social parties in Utah! Our mission: We strive to inspire our students so that they could discover and develop their talents in dance. 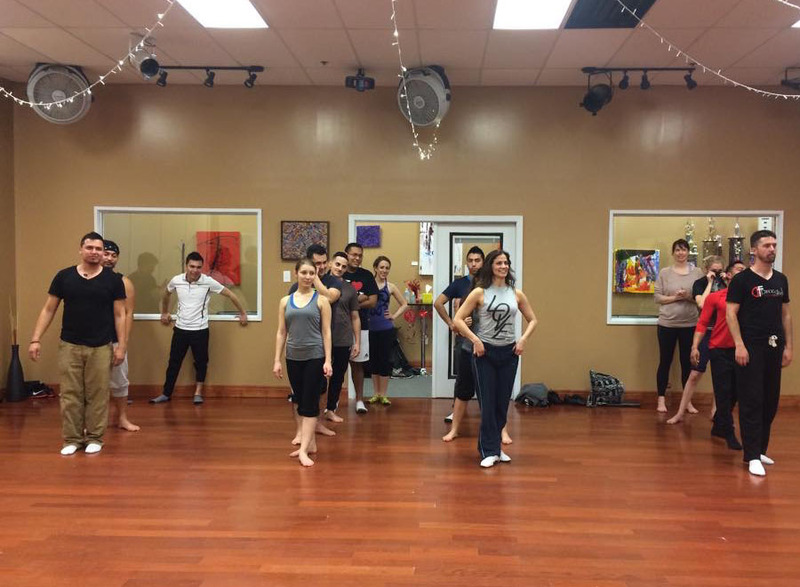 Our studio provides a supportive environment for everyone regardless of their skill and level. We want students to set their own dance goals, whether it is to enjoy dynamic music and body movement, or to become strong competitive dancers that are going to conquer the stage. Either way our studio was created just for you. 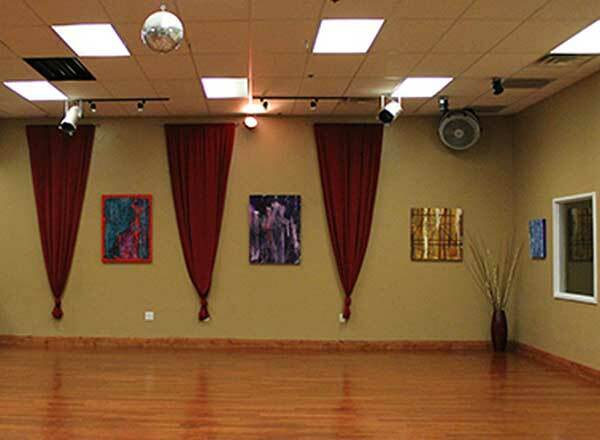 Our vision: Latin, Ballroom and Hip Hop at DF Dance Studio are pathways to empowering experiences. 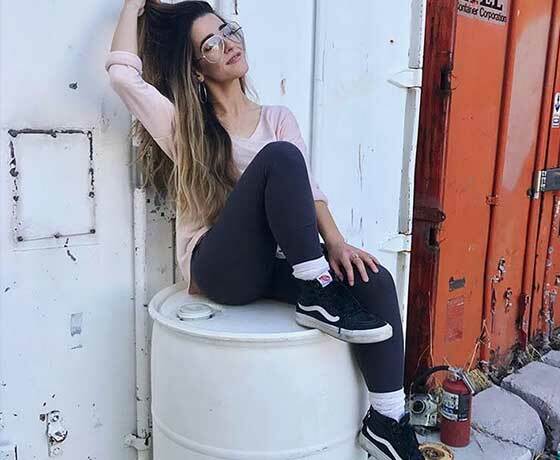 Dancers of various levels come here to get in touch with their emotions and to create special connections with amazing people they are surrounded by. DF represents unlimited social and educational opportunities. We constantly organize dramatic showcases, invite world-known dancers for workshops, and raise generations of professional instructors. All of these opportunities are made for you to take advantage of now. 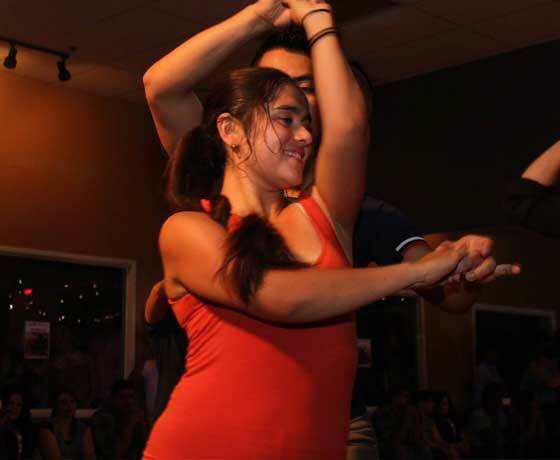 Our talented instructors are experts in Salsa, Ballroom, Argentine Tango, Swing, Cabaret, Bachata, Kizomba, Hip Hop and Break Dancing. Please meet the Hip Hop instructors that are highlighted below. For a complete list of all our instructors, see our instructor page here. 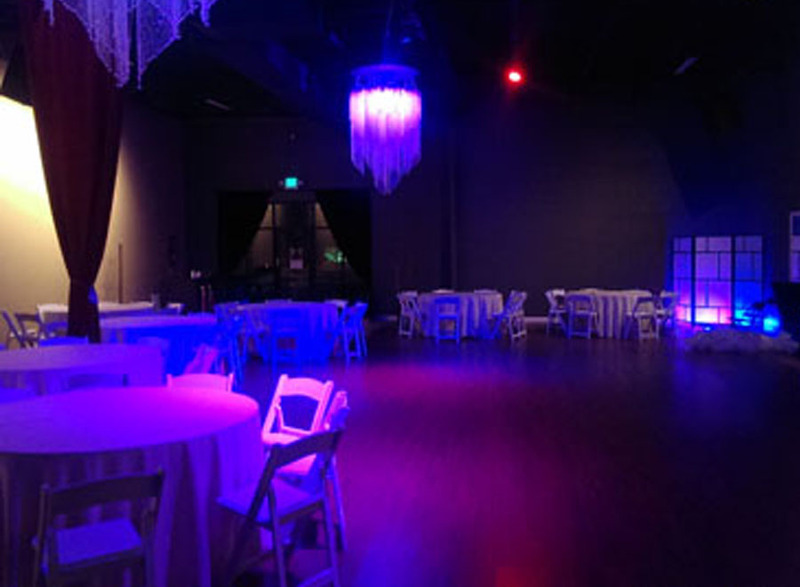 Incredible instructor specializing in Dance Hall, Heels & Waaking! Classes on Mondays for kids 5 and up - Learn from master Kara! 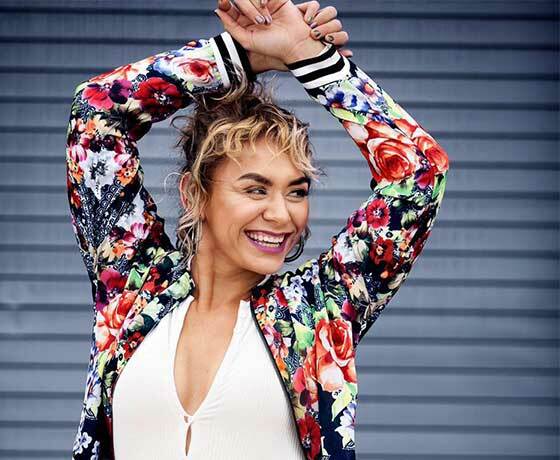 Frida is a fun, high-energy teacher - our Hip Hop kids & adults love her! Swan is an all-around favorite teacher for our Break Dancers!